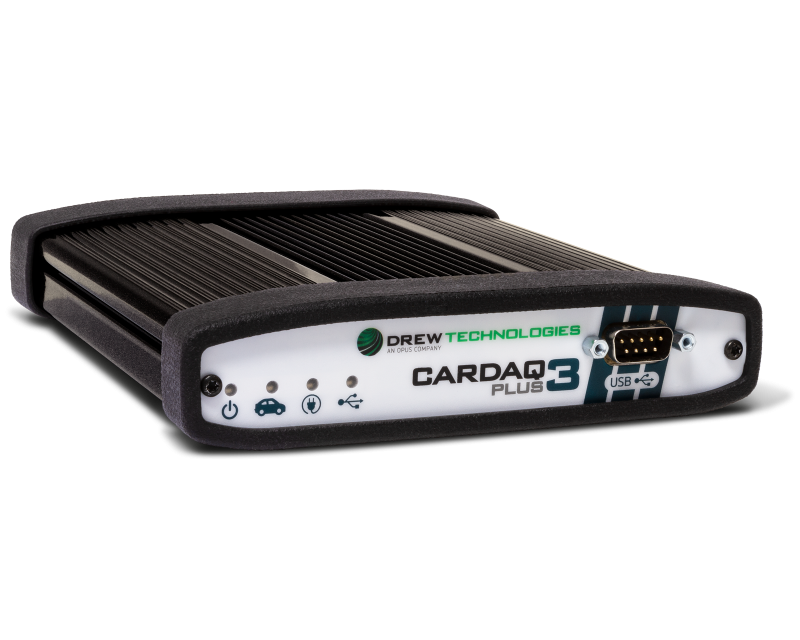 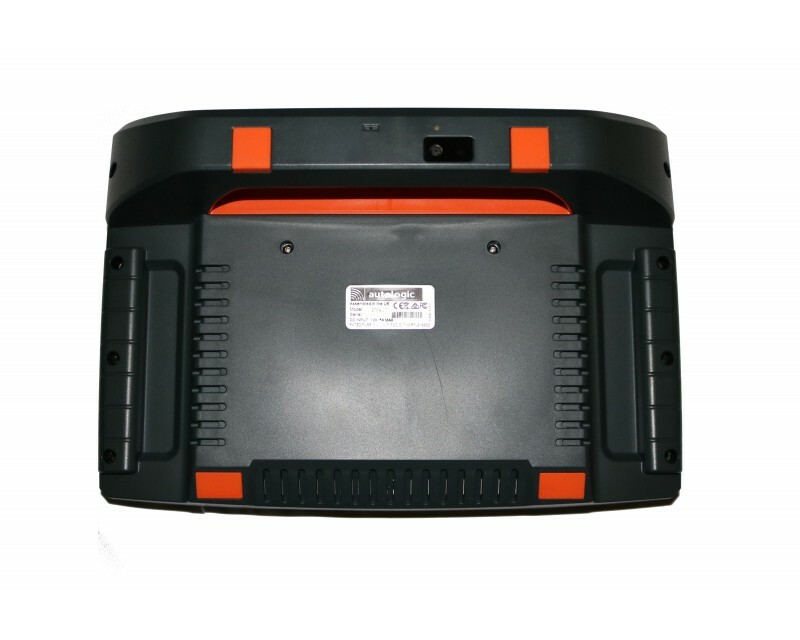 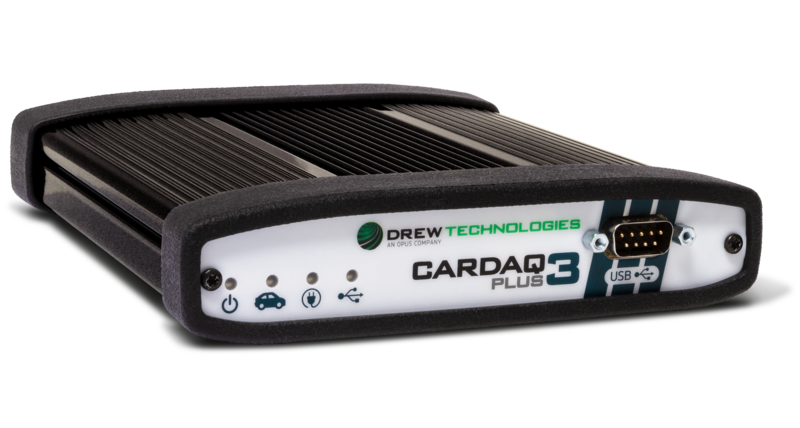 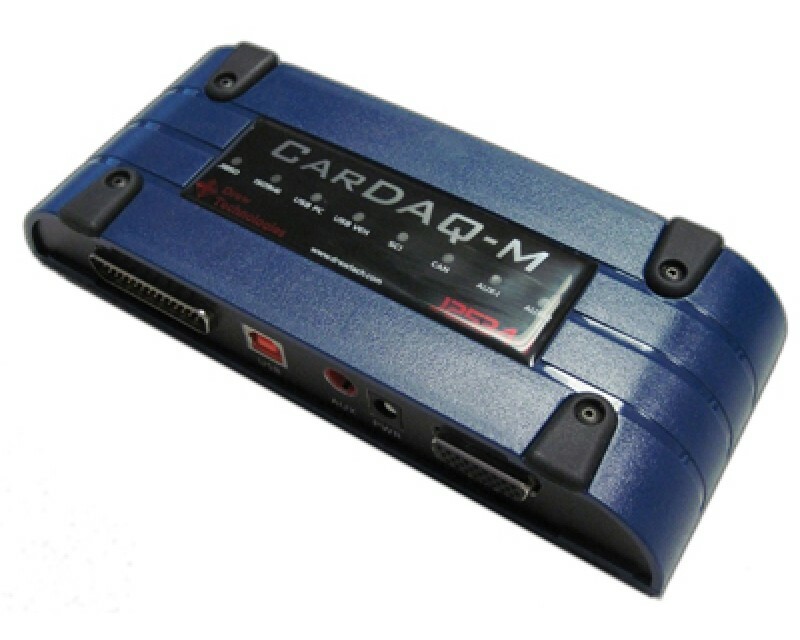 Multi-award winning diagnostics device for European vehicles. 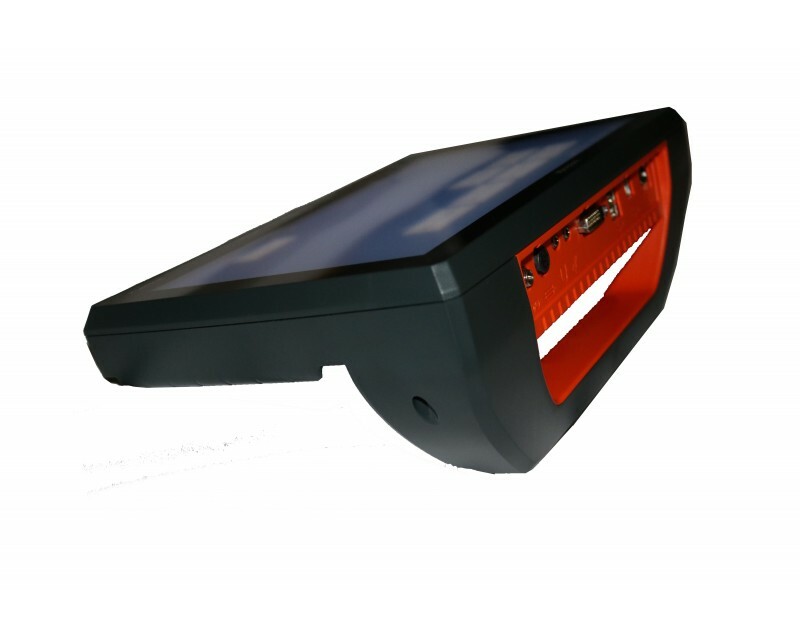 Specified for outstanding usability and effectiveness, with market-leading functionality, vehicle coverage and technical detail. 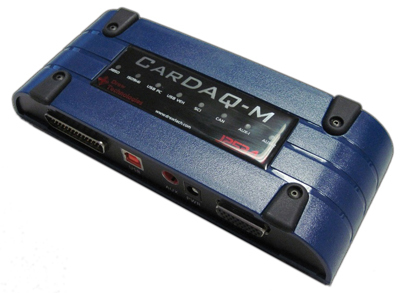 Driven by unique software, it means faster and more accurate fault resolution. 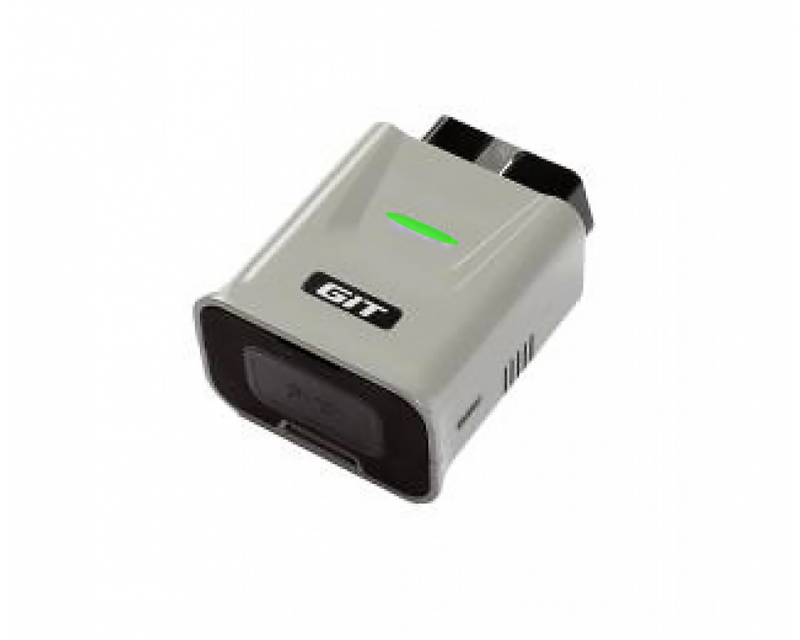 AssistPlus delivers comprehensive diagnostics, providing easy access to support services as well as simple viewing and sharing of vehicle information, including vehicle data, fault codes, live technical data, pictures and video. 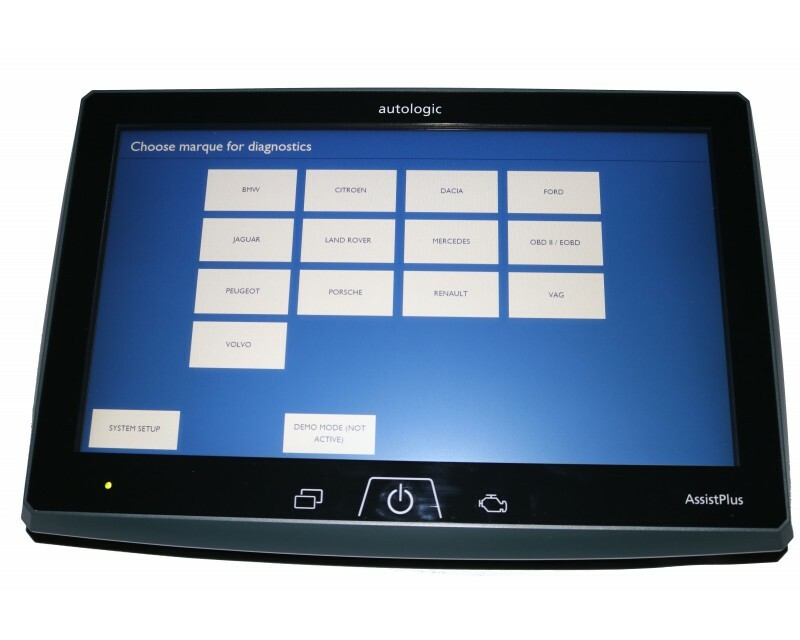 Key aspects of the Autologic service are delivered through AssistPlus, our comprehensive diagnostics device platform. 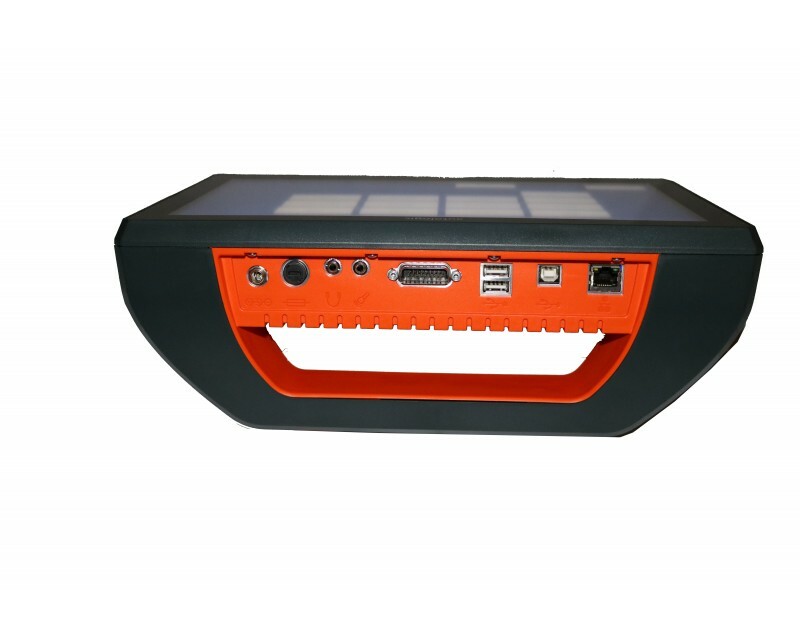 Built to meet the challenges of diagnosing and repairing complex European-designed cars, the AssistPlus device combines a deep diagnostic feature set with a range of additional applications, including web browser, high resolution stills and video camera, live connection to AutologicLive technicians and cloud-based vehicle reporting as well as file syncing. 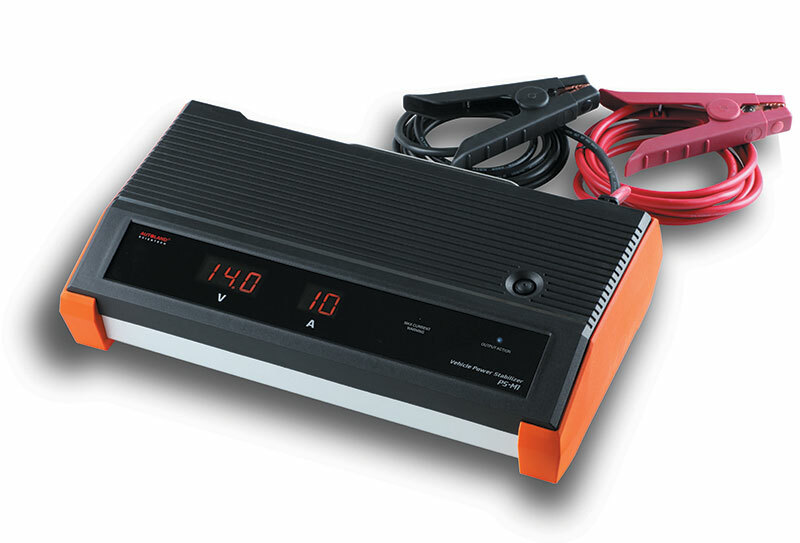 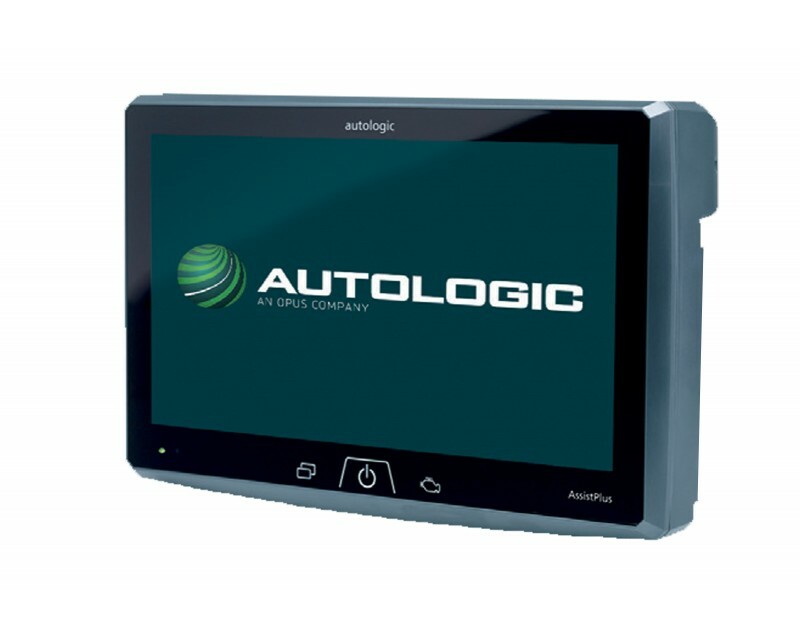 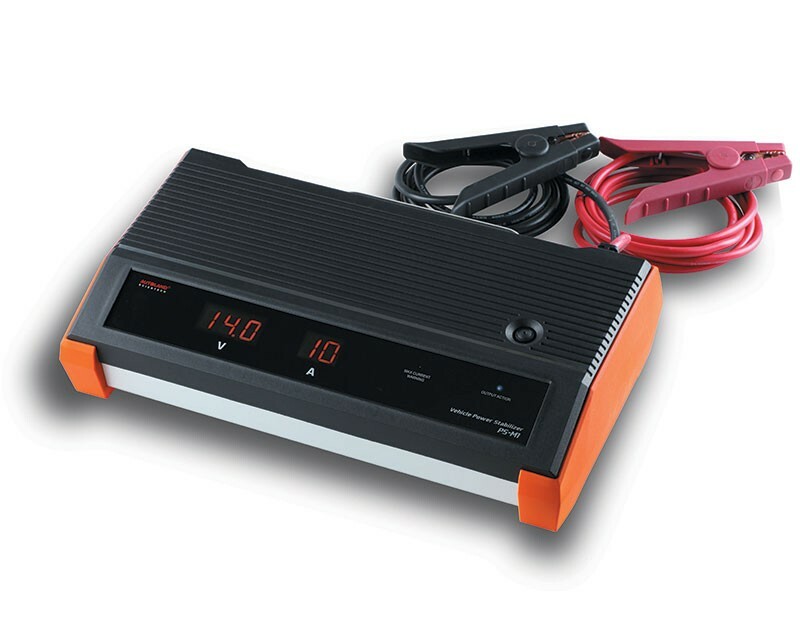 Autologic AssistPlus Pro is the ideal choice for BMW, MINI, Land Rover and Jaguar specialists. 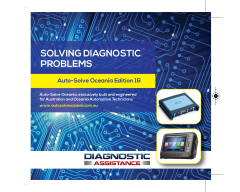 Built around module replacement, programming and configuration, it provides sophisticated fault finding and analysis, enabling workshops to provide a truly professional service for premium marques. 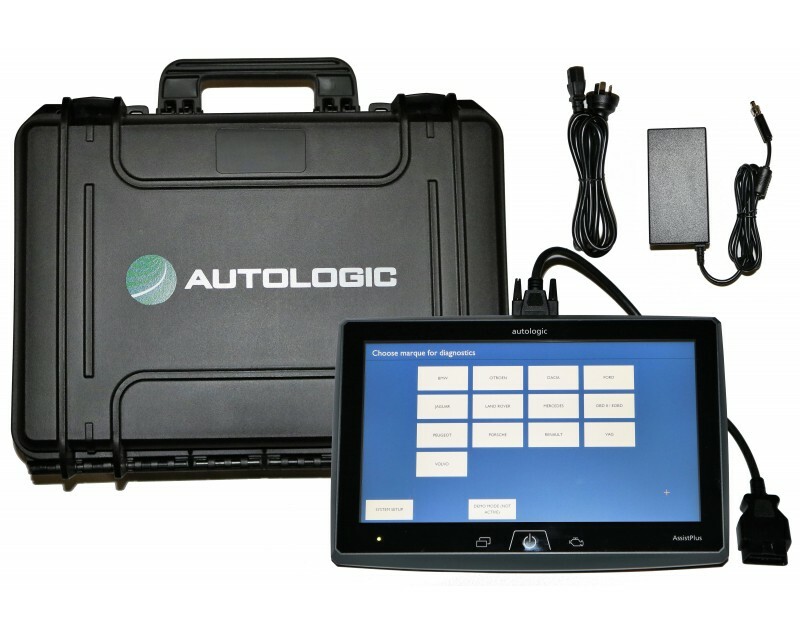 Access to continual data upgrades means that Autologic AssistPlus Pro is always fully equipped to manage the latest model variants and advances in vehicle technology. 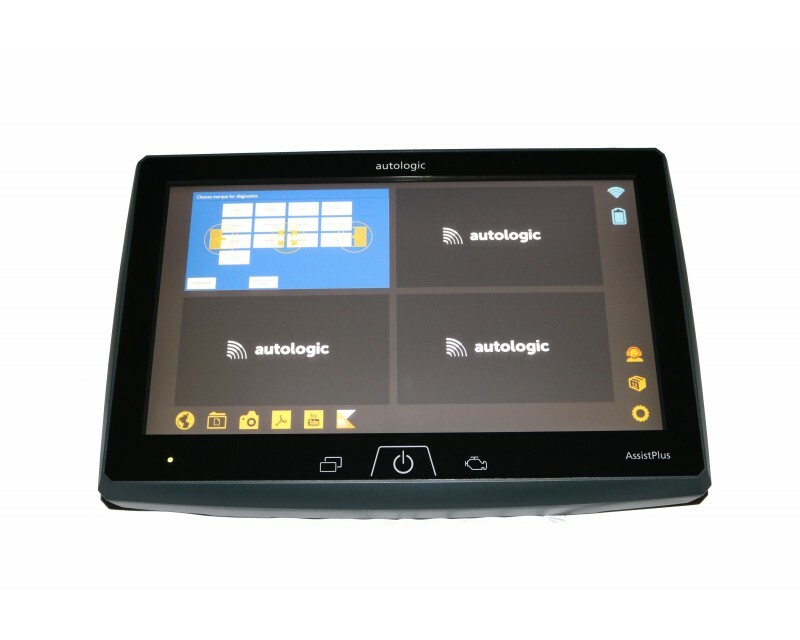 Fully supported by our brand specific technical experts, and sharing functionality with the Autologic AssistPlus Advanced, it is the ideal tool to balance high quality service with maximum workshop productivity.